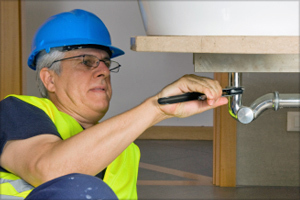 Laser Plumbing Waihi Beach offers a wide range of plumbing services covering the Northern Bay of Plenty, Hauraki Plains and Coromandel Peninsula. Working alongside Laser Plumbing Whangamata, Whitianga and Thames, the Laser Team can provide all the service and support to their customer base within this rapidly growing region. Working alongside Laser Electrical we can provide you with the complete Totally Dependable Plumbing and Electrical solution. 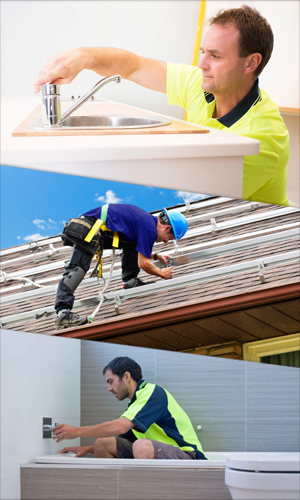 This Laser Plumbing business is like all Laser Plumbing Businesses, whether we are working for the largest residential builder or the individual home owner, we strive to meet our customers needs and expectations. All of our well presented Technicians are Site Safe and First Aid Qualified. Laser Plumbing Waihi Beach videos.